APP: Profit trumps good faith? 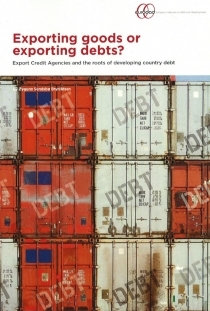 Exporting goods or exporting debts? This research conducted for FERN analyses the involvement of all 21 ECAs of EU member countries in the financing of carbon-intensive industries during the period 2004-2009.